It is 20 years since the last Lubavitcher Rebbe, Menachem Mendel Schneerson, died. But the outreach enterprise he launched continues to flourish with 3,000 centres and 4,000 emissaries in around 80 countries. On Tuesday night, its British branch attracted a record attendance to its dinner at a Mayfair hotel, with many new faces among the 560 guests. 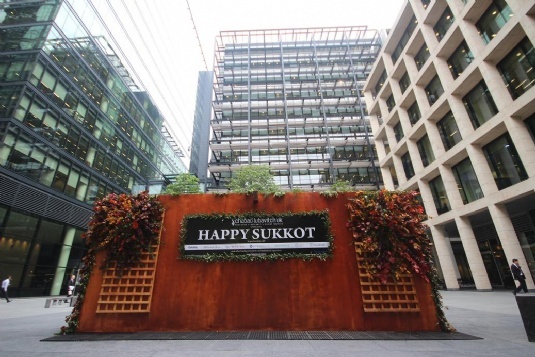 "We have a new army of supporters," said Chabad Lubavitch UK chief executive Rabbi Bentzi Sudak. But there were also many longstanding friends. 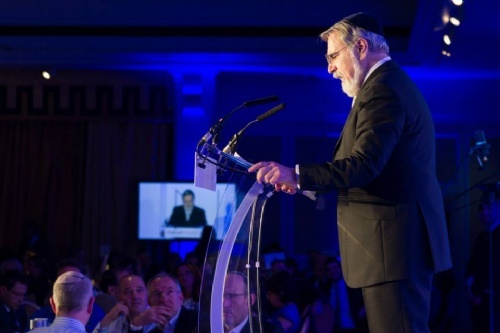 Barry Prince, of Hadley Wood Synagogue, who has backed the movement for 20 years, said it represented "the best in Judaism because they are non-judgmental".